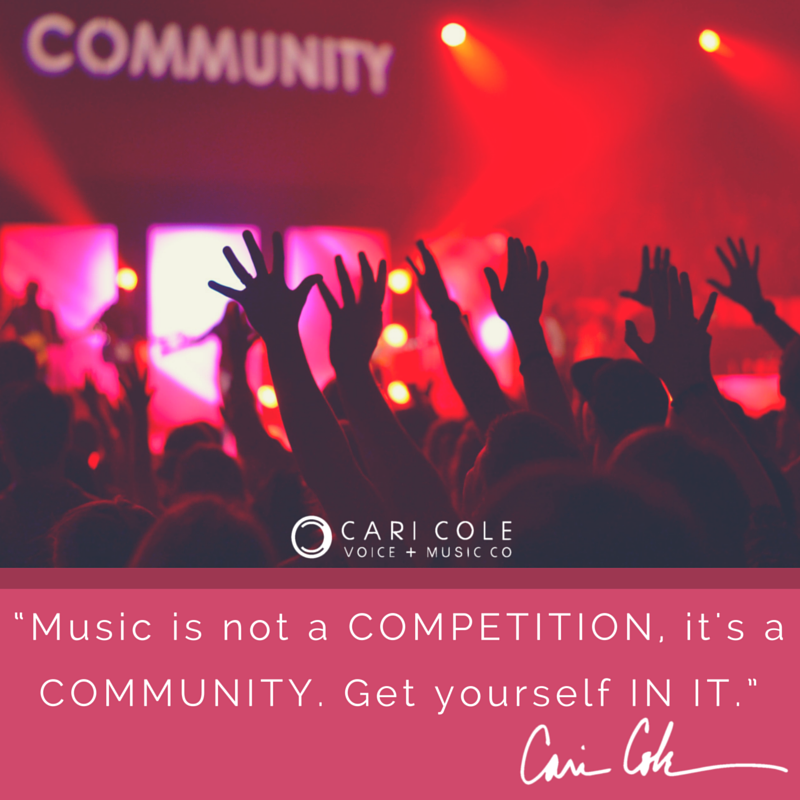 The music business thrives on competition. Fierce competition. Inside industry boardroom’s, it’s a perpetual race to the top of the charts. With all those corporate mouths to feed, sadly artists often become numbers, instead of art. Who’s outselling who? Who’s at the top of the charts? And that kind of thinking only begets more of that type of thinking and unfortunately corrupts art. The U.S., who leads the way in the “hit-centric” market, might take a hint from their UK competitors who know the value of “art-centric” music (especially since they always outdo us – to the tune of tens of millions in sales.) Does the industry need a wake-up call? Um, yes. Artists, however, need to be smart and stay ahead of the curve. Always. How often do we hear top producers and artists say how often they never expected a certain song to become a hit? And how they didn’t set out to “make a hit?”, but rather to write a really good song that meant something to them? Last week at the ASCAP Expo 2016, we heard it again when producer Kevin Kadish said that the “All About That Bass” song was written “just for Meghan and I” as a song they wanted to write for fun. Music they wanted to hear. We heard the same thing from Sam Smith at the 2015 Grammy’s, we’ve actually heard it many many times now. The good news is that outside of corporate industry doors, we make the rules. Last weekend, we held our CCVM 2018 Summer Event for the artists in our community. Now 22,000 artists strong, we’ve been steadily growing our artist list over the last many years — and I proudly say, completely by word of mouth. And while the community is vibrant and alive, at this Meetup last weekend, we noticed a critical shift. Not only was there a such a positive energy, but several artists traveled all the way from out of state just to hang with us for those 2 days and to meet in person. There was an outpouring of thanks and heartfelt introductions, meaningful connections, and love and support from everyone there. There were lots of big hugs and even tears… of gratitude. Grateful that someone cared enough to listen, to lend a helping hand, to care about them and their dreams. It was absolutely magical and it blew us all away. It made us realize the power of this community and how much artists are in dire need of it. And it made me ruminate on the past many decades of building this community for artists and the many times I almost gave up. Because it was a bit like pulling teeth — only because artists are not taught to come together, but to stand apart #nothealthy. Don’t ever listen to that. When artists come together there is strength in numbers. You become stronger, just by being connected. And even more, when artists help each other, the competitive edge melts away, collaborations are born, and magic happens. The truth is there is enough room for everyone to be successful. The sooner we embrace that mindset, the sooner we rise. One of the things I notice in our groups, in particular, the Artist Success Circle (starting up again this August 2018), is the power of these kinds of connections. When we first started the Circle I noticed the tendency of artists to clam up a bit, trying to get what they could for themselves ~ kind of normal when you’re in it on your own. But artists are taught to be competitive and secretive about their results ~ as if there is not enough to go around. As the Circle moved along and one by one they opened up and started sharing, suddenly they couldn’t stop. Like a faucet was turned on, and the floodgates released. The camaraderie, the support, is mind-blowing and beautiful. Everyone gets help, everyone gets support, everyone gets attention and everyone feels important no matter what level they are at. The more advanced artists get to help those below them and those who need help get it. Everyone grows faster and becomes stronger as a result. You need this. We need you. Show up. Support each other. Give a sh*t.